You know when you meet 2 people and they just click... well, those two are Kayla and Niel! They click. I absolutely adore the way Niel looks at Kayla, even when no one is looking. Kayla and Niel chose to do their first look and some of their formal photos at St Mary's College campus. I love shooting here as it isn't as busy as Notre Dame, but also has a lot to offer. Brick, ivy, staircases, and beautiful archways. Kayla also got ready at the stunningly beautiful Inn At St Marys, so St Marys campus made for a great first look location due to its close proximity to where she and her bridesmaids were getting ready. 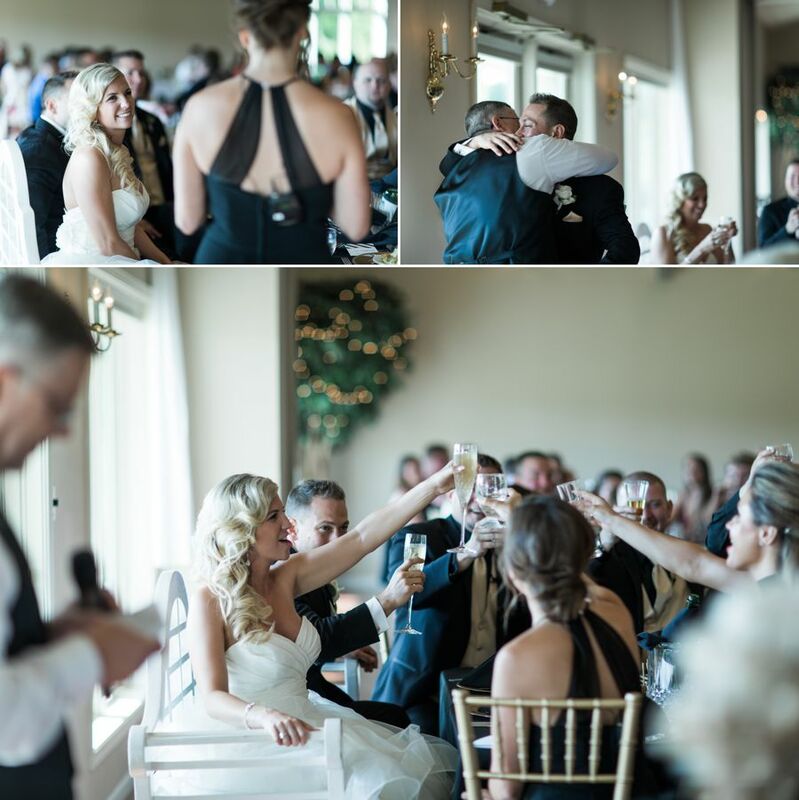 After their first look at St Marys, they tied the knot at The Blue Heron at Blackthorn on a super HOT day. The weather was hot but that didn't stop them at all. The Blue Heron is a beautiful ceremony and reception venue that I absolutely LOVE to shoot at. 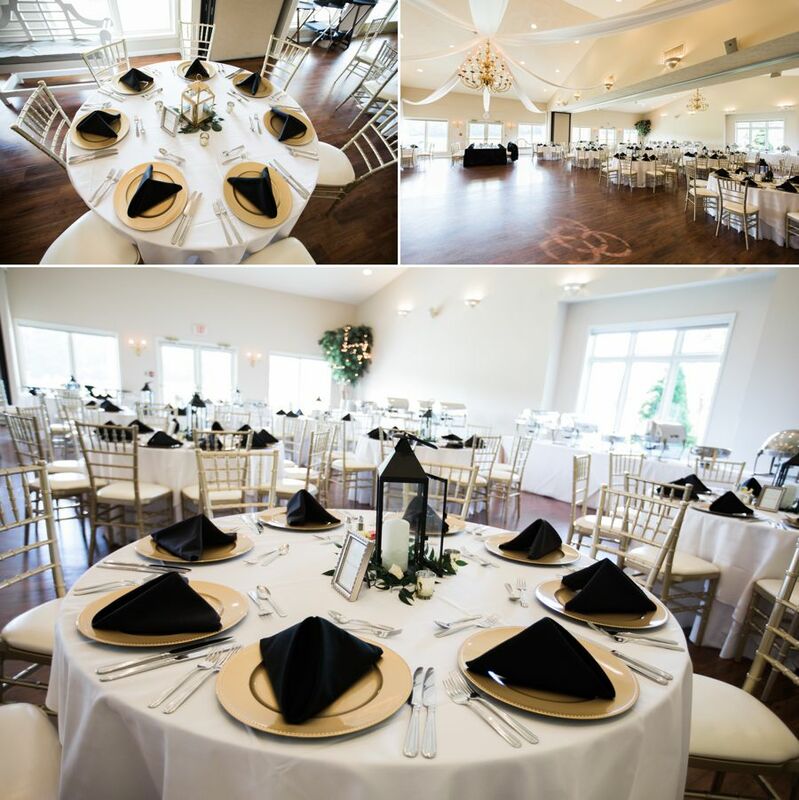 Their outdoor ceremony location is stunning and overlooks the beautiful Blackthorn Golf Course. 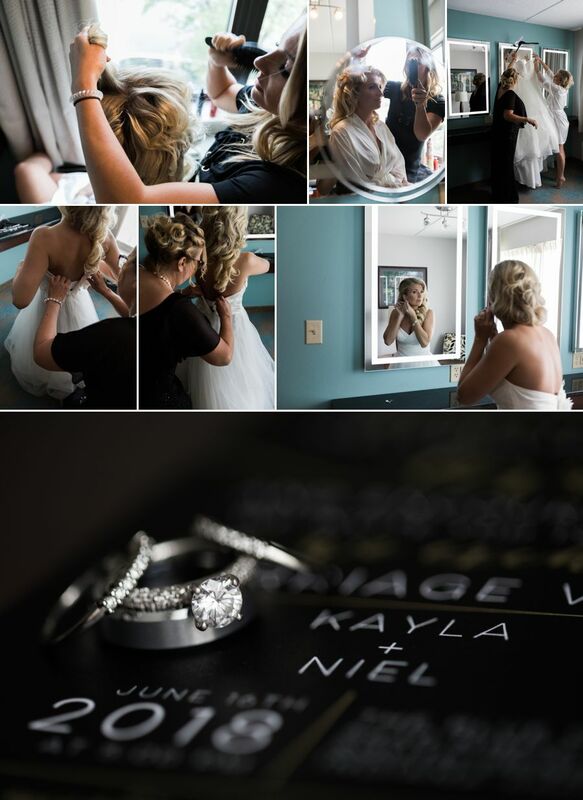 Kayla & Niel, I am so glad to have you both as clients and friends. You are fabulous people, with amazing goals. I cannot wait to see what your lives together bring! Congrats! Thank you for choosing me to capture your day. I hope you love your photos!